Welcome to this week’s Hip Homeschool Hop! We’re looking forward to reading what our Hip Friends have to say this week! 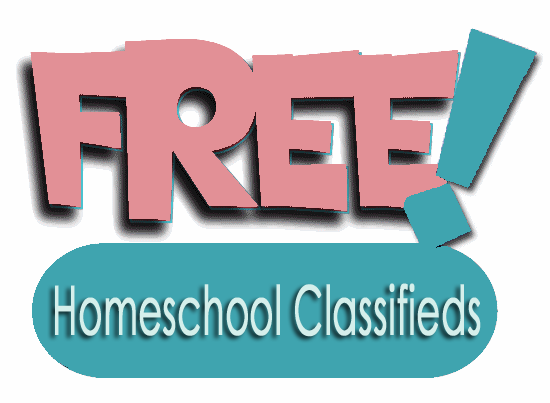 Looking for homeschool supplies/books at a great price? Have something you’re not using and would like to sell? 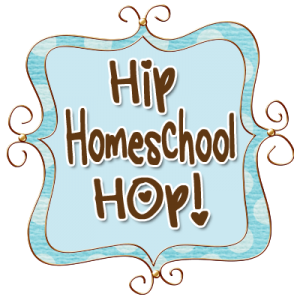 Don’t forget to grab the Hip Homeschool Hop button located at the very bottom of our page! Is this your first time joining the Hop? Welcome! Be sure to check out our link up guidelines before you join the FUN. You can include HTML code. Always great to browse here. Thanks for hosting and have a great week. Love sipping my coffee and gleaning the knowledge of other fabulous home educators! Have a blessed week. Thank you Meryl and Heather! We are so thankful for friends like both of you! 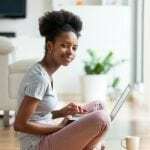 We are pleased to be able to share information with you and encourage you as you homeschool and do all of the other things that homeschool moms do each day!